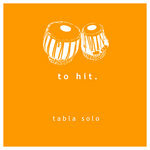 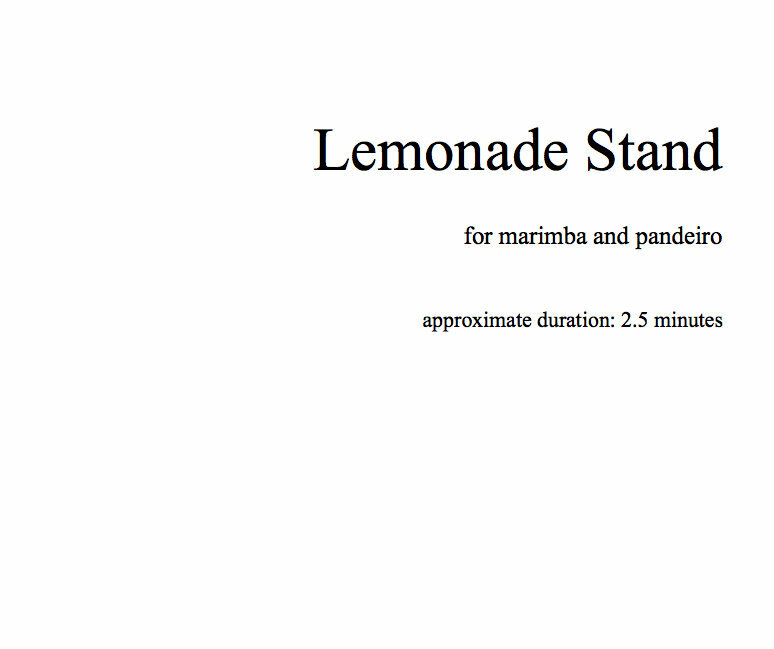 Lemonade Stand is a piece for marimba and pandeiro. 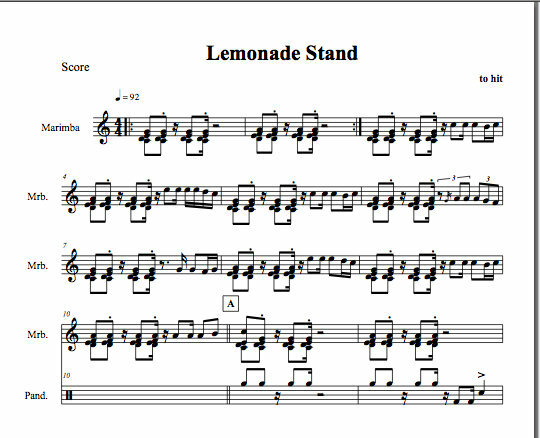 It has a tropical feel and reminds us of kids selling lemonade on a hot summers day. 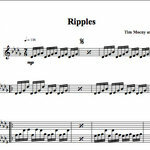 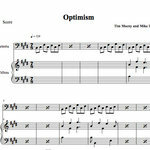 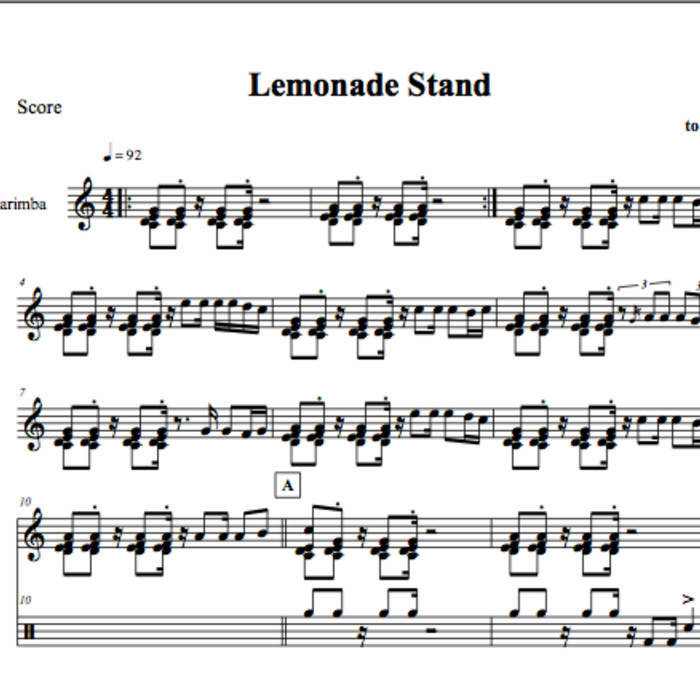 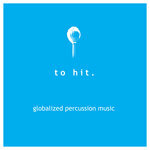 *Upon purchase you will receive the mp3 of Lemonade Stand along with PDFs of the sheet music. 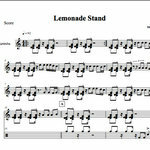 Includes unlimited streaming of Lemonade Stand Sheet Music via the free Bandcamp app, plus high-quality download in MP3, FLAC and more.